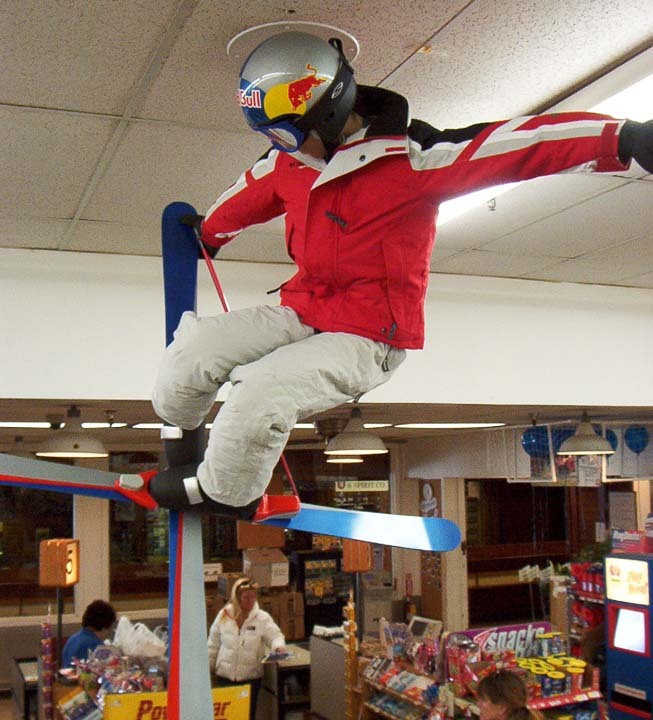 Sculpted foam 3 dimensional prop for RedBull display in Aspen, Colorado! promotion was for X Games in Aspen. Posted 9 years, 11 months ago at 2:54 pm. 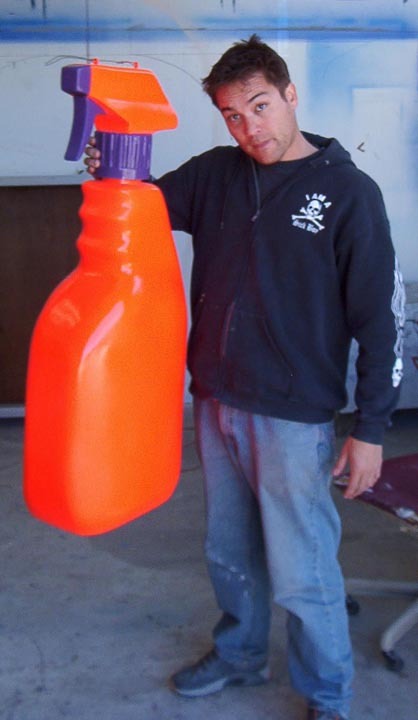 Big 3d foam props for retail display in New York city. front display in New York. Use on those tough stains!!! These were also later used as a tradeshow display. Posted 9 years, 11 months ago at 10:29 am. 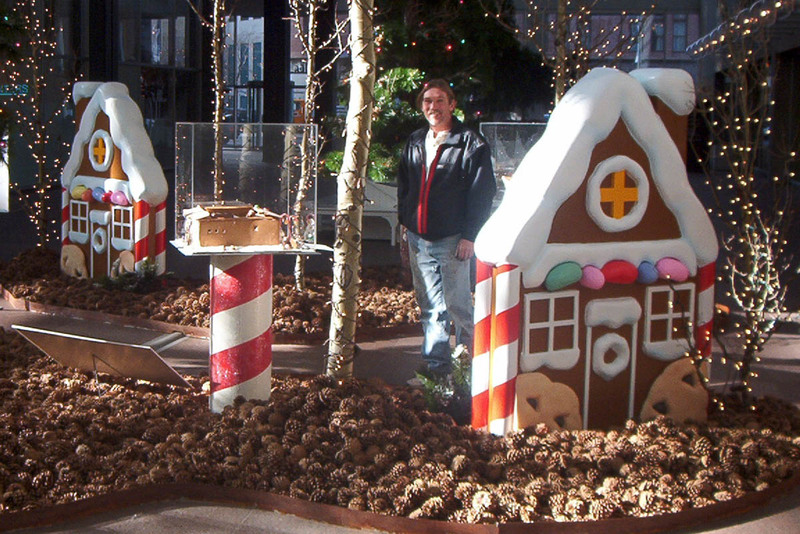 3d foam display of Big gingerbread homes for Wells Fargo! gingerbread 3d displays with candy and cookies! Posted 9 years, 11 months ago at 11:04 pm. Big 3 dimensional relief sign sculptures for Sports Column Denver! sports bars. The 3 dimensional foam signs really stick out! Posted 9 years, 11 months ago at 7:46 am.